Next-generation telecommunication networks, such as radio access networks for mobile communication, demand a new level of timing accuracy. They require phenomenally precise and stable synchronization at all times for active interference management and effective transmission of voice, video and data services. Legacy SONET/SDH-based networks also depend on a highly accurate frequency signal. Save real estate with our ultra-space-efficient cesium primary reference clock source. 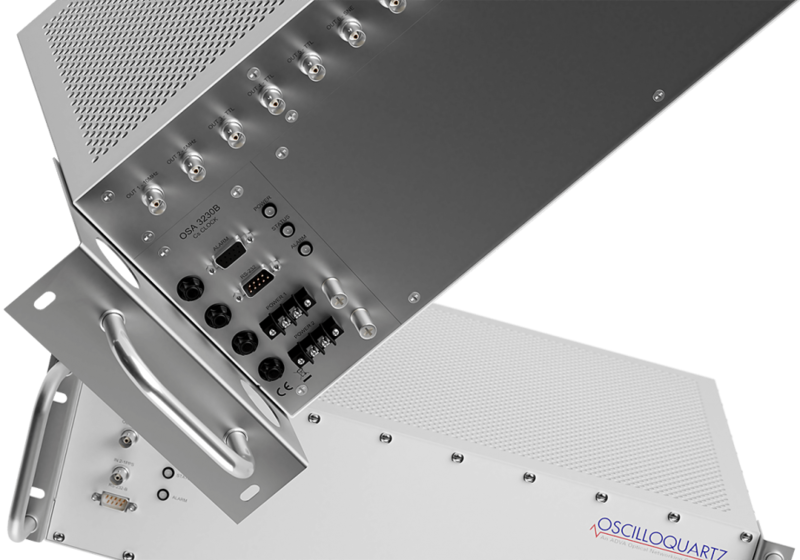 "Our OSA 3230B comes with multiple local and remote management options for easy integration into industrial, professional time and frequency host systems." 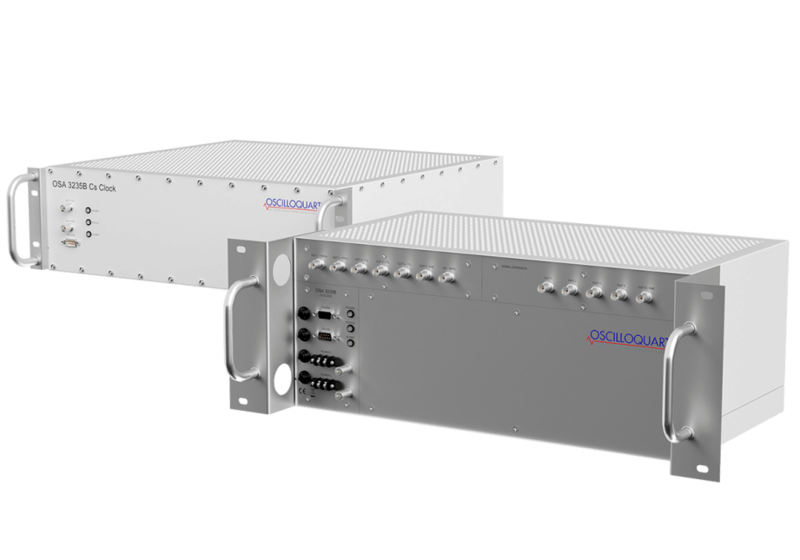 Our OSA 3230B delivers precise timing for both next-generation networks and legacy infrastructure such as SONET/SDH. Meeting the increasingly stringent synchronization needs of new and emerging applications presents operators with a major challenge. The current requirement is for the implementation of a primary reference clock source at central office locations that generates ITU-T G.811/Stratum 1 frequency signals with accuracy greater than ±1 x 10-11 at all times. Our OSA 3230B achieves this and more. Optional digital and analog signal expansion provides up to five additional low-noise outputs. Our OSA 3230B is ideal for enhancing overall network performance and preventing up-stream network clock errors. It comes with multiple local and remote management options for easy integration into industrial, professional time and frequency host systems. What’s more, its space-saving design means it will fit seamlessly into existing environments.